DETROIT, Michigan, January 16, 2018 – The 2018 North American International Auto Show gave us a lot to look forward to. However, we can’t help but take particular notice at Acura’s reveal of the 2019 RDX Prototype. Attendees were able to get a firsthand look at the bold new design, advanced technology and luxury features of the five-passenger SUV that is launching later this year. It might be called a “prototype,” but Acura proclaims the show car is “highly representative of what the production model will look like when it arrives later this year.” Basically, what was seen in Detroit is what we’ll be getting in our Brooklyn dealership, and we can’t wait! Driving around in the old RDX, you used to blend in on the road, but you definitely won’t have the same degree of anonymity in the new version. 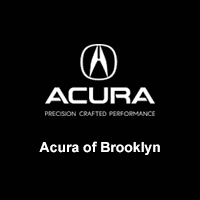 According to cars.com it looks like the 2019 RDX “found the keys to the gym; it’s more muscular and appears more substantial all-around.” It has gone through a complete top-to-bottom remake, and it’s the first Acura SUV that will receive the “A-Spec treatment,” giving the 2019 RDX a sportier feel inside and out. 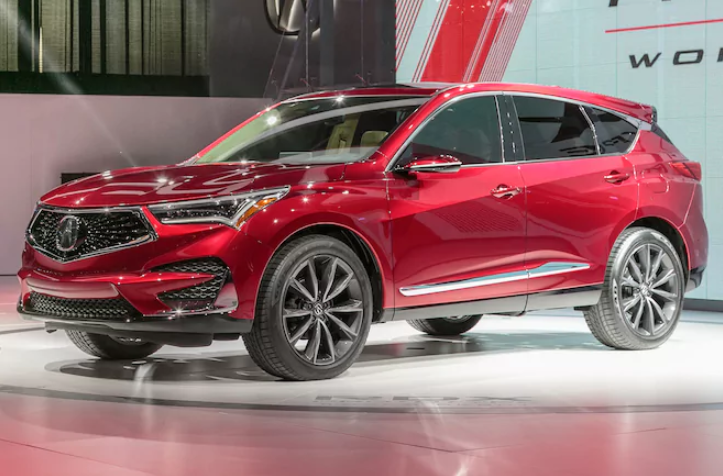 Not only will the 2019 RDX have a new 2.0-liter turbocharged engine connected to a 10-speed automatic transmission, it will also come in front or super-handling all-wheel-drive formats. The new RDX also boasts a 1.2-inch wider track, a 2.5-inch wider wheelbase and shortened overhangs. The new pentagon grille looks amazing, and we’re huge fans of the new version of Acura’s “Jewel Eye” LED headlights. The 2019 Acura RDX will launch mid-2018, but don’t worry, Plaza Auto Mall will keep you in the know with all the latest updates!